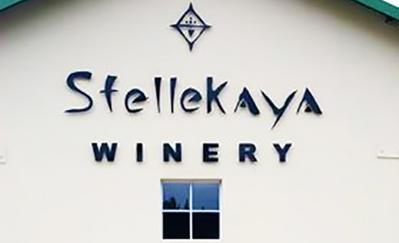 Stellekaya is a privately owned boutique red wine producer situated in the heart of the Cape Winelands, in Stellenbosch, South Africa. 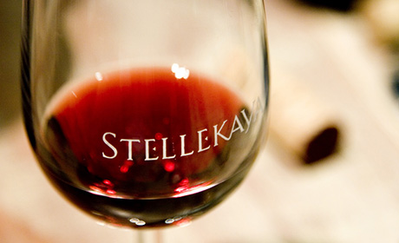 Stellekaya focuses on producing wines from noble red varietals that typify the Stellenbosch terroir and meet international super-premium quality standards. Inspired by the constellation Hercules, the giant red is Rasalgethi. Hercules is known as "the Hero" after completing "the twelve labors". 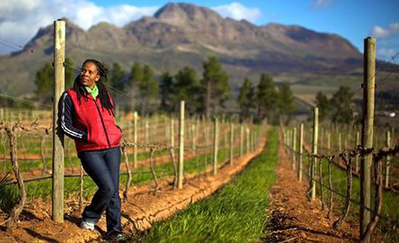 An appropriate name, as we can assure you, winemaker Ntsiki Biyela labored over this wine pretty intensively! 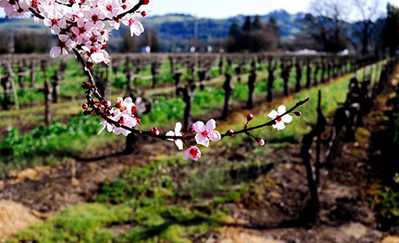 Hand harvested from a cool-climate, granite-rich region of Stellenbosch, the fruit was cooled on arrival and a cold maceratied to capture fruit flavors prior to fermentation. 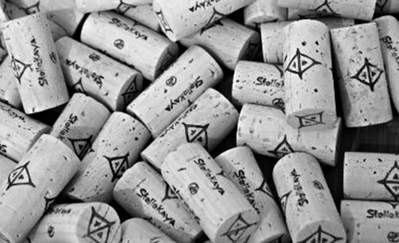 Wines were pressed using a wooden basket pressed and made using the traditional “pigeage” punch down method in open fermentation bins, followed by 100% maturation for 24 months in French Oak Barrels. Only 500 cases produced. A medium bodied wine with layers of dry, red fruits and hints of dried cherry tomatoes. A well balanced wine with good acidity.